FRESHLY REJUVINATED! 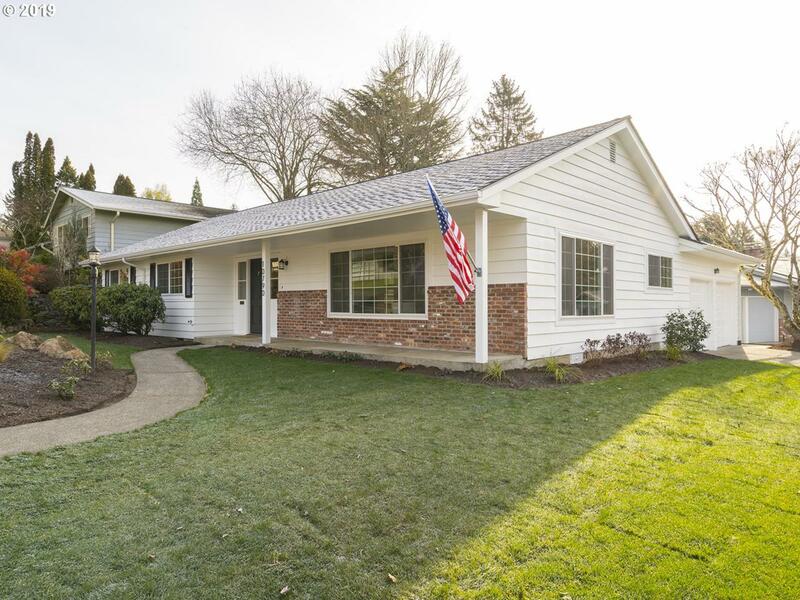 Charming traditional ranch in quiet neighborhood - down to the studs remodel. Shows like NEW. New kitchen/baths. Kitchen Aid SS appliances. Large master suite. Original HW floors throughout. New roof & windows. All new plumbing, including main. Updated electrical. 4TH bedroom could be home office. All new landscaping front/back. Convenient location near 217/26. Close to downtown PDX, Nike, Intel, shopping and parks.